Hi all, today I have Lucy Green from www.straighthairday.co.uk and she has something very interesting to tell you about! Take it away, Lucy! How healthy your hair is can be a reflection of many things. Although genetics do play a large role, other factors can greatly determine how our locks behave. Stress, lack of sleep, or too much use of heated appliances can all take their toll. 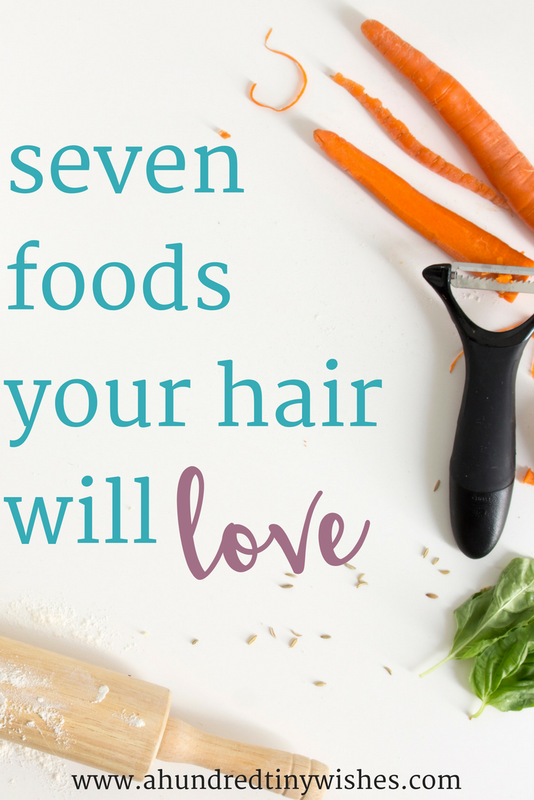 However, many hair problems can be linked to deficiencies in your diet - to what you are or are not eating. By adjusting your daily diet just a little bit you can begin to see and feel the difference in your hair. Eggs are a fantastic source of nourishment for hair. Just 1 egg a day will provide the recommended daily amount of vitamin B12, an essential vitamin for a healthy nervous system. If you are deficient in B12 you will likely not only be lacking in energy, but also have poor hair condition. Eggs are also one of the best complete proteins, with all the required essential amino acids your body needs. Amino acids are the building blocks of protein which is essential for growth and repair. Eggs can assist with preventing breakage and restoring natural oils in the hair and scalp. What’s more, eggs are easy to incorporate into your diet, they are readily available as well-being inexpensive. Bonus Tip: As well as eating eggs did you know they make a fantastic conditioning mask for your hair? By applying raw eggs to your hair you will make it smoother and reduce brittleness. Spinach is often included in any healthy food list. And with good reason. The super food is a power house of vitamins and minerals containing, among other things, a high level of iron. Iron helps assists red blood cells to carry oxygen to hair follicles, essential for healthy hair growth. Bonus Tip: If spinach isn’t your thing, try popping some in a green smoothie and disguise the taste that way! If you are guilty of using a heated straightening brush, or other styler more than you should, a frequent dose of flax seeds could help prevent your hair from drying out too much. Flaxseeds are not only a fantastic source of fibre, they are also high in omega-3s and antioxidants. Omega-3 fatty acids are a great source of nourishment for your hair making it stronger and less likely to break. Bonus Tip: Add a tablespoon of flaxseeds to your green smoothie mentioned above or sprinkle some over your cereal in the morning. Lentils are high in folic acid and iron, essential for hair growth and cell renewal. They are also a great source of protein, essential for strengthening hair and reducing breakage. Bonus Tip: Lentils make fantastic additions to soups and casseroles, aside from the added health benefits they help to make you feel fuller for longer. Carrots are one of the best sources of beta-carotene, which the body converts into vitamin A. Carrots can help to reduce dandruff and maintain the natural oils in your hair. You’ll soon notice your hair is shinier and stronger. 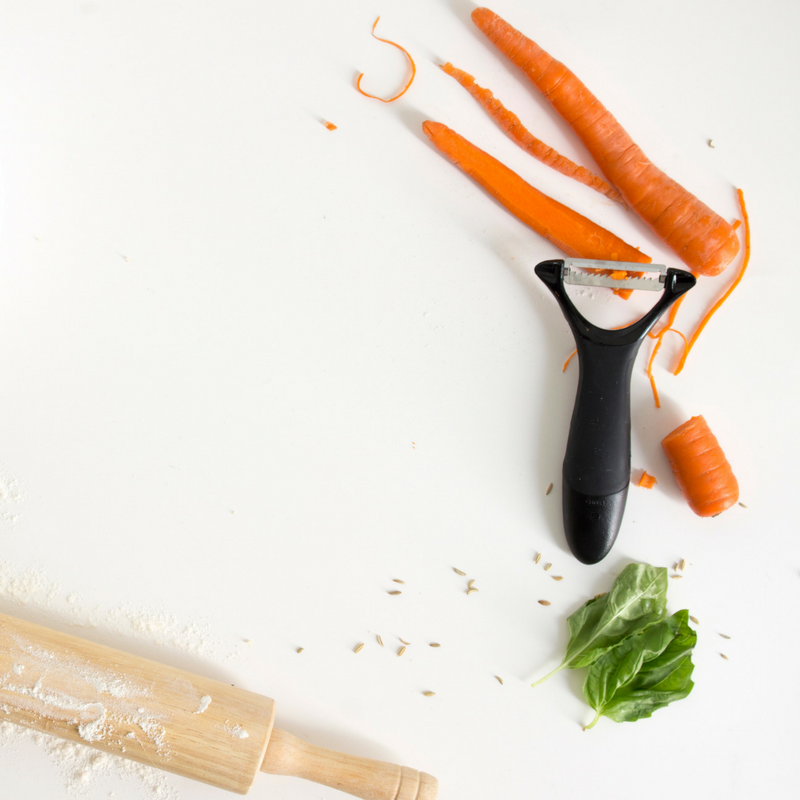 Bonus Tip: Carrots make the ideal snack when eaten raw, have some on standby in the fridge for those moments when you are feeling a little peckish! Juicing carrots is also another great way of benefiting from the high vitamin content. Steak contains high levels of zinc, a powerful antioxidant and immune system booster. Zinc is a mineral that helps to regulate the production of androgens, a hormone that can slow down hair growth and increase hair loss if you have low levels of it. Bonus Tip: Oysters also contain high levels of zinc as do pumpkin seeds and brazil nuts. Kiwis provide huge amounts of vitamin C, an effective nutrient for hair strength and growth. Vitamin C is a powerful antioxidant that is not only great for hair health but also for boosting immunity. Bonus Tip: Get the perfect vitamin C boost by adding peeled kiwi, orange segments and sliced strawberries to a fruit salad. Pour a little Greek yogurt over the top for an added hair nutrient bonus. Lucy Green blogs over at www.straighthairday.co.uk about all things hair. When she is not spending time trying to tame her wild hair, she’s writing about it. You can keep up with Lucy via Facebook, Twitter, & Pinterest.